We strive to maintain excellent customer service. Building relationships with the residents of Tarrant County is what has built trust in our brand. 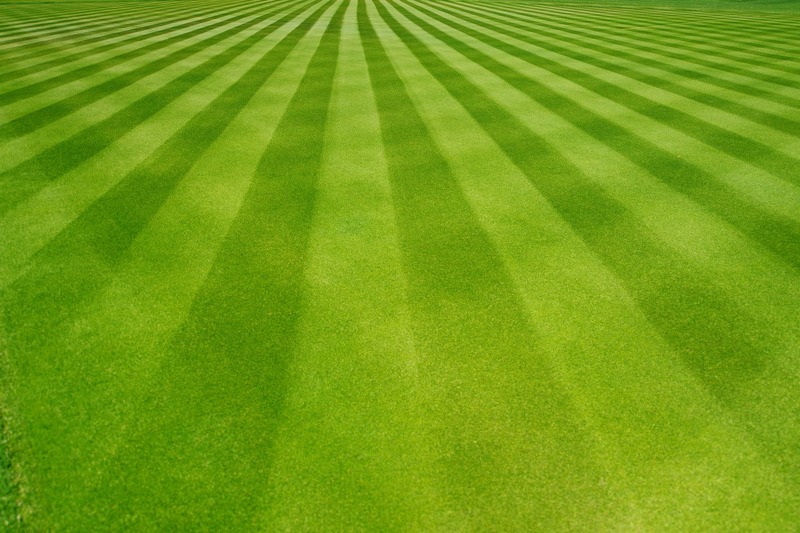 Lawn Service Fort Worth is your online source for all lawn care needs. Our work is not done until you are satisfied. How can we help you today? Here are some landscaping designs and ideas for you to look at. Let us know if you need any help with Fort Worth landscaping installations or designs. 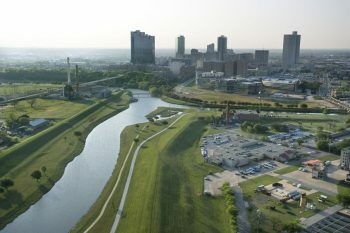 “Where the West Begins”, Fort Worth, has changed a lot throughout it’s history. Formerly a booming cattle town, the stockyards and much heritage still remain in it’s modern culture. The 15th largest city in the United States with 800k+ population, there are many residential and commercial properties needing lawn care in the area. We are proud to say we’ve had opportunities all over North Texas to care for and upgrade these properties. 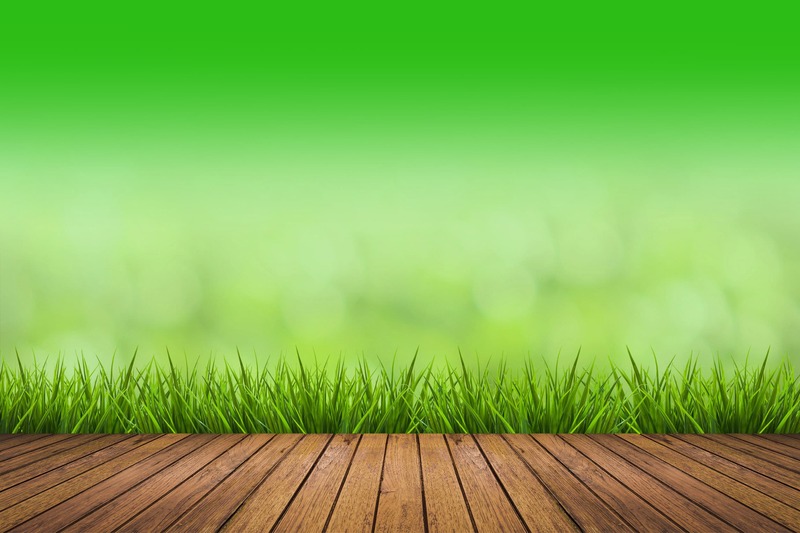 Finding a lawn care company in Fort Worth doesn’t have to be difficult. With many options to choose from, we know many residents want to take advantage of the more affordable options. That’s only one reason we stay competitive in Fort Worth lawn care. Providing top quality customer support, lawn maintenance and landscaping services to residents and businesses is another. We show up on time and try to be very responsive to your concerns.  Serving most of Tarrant County, if you’re in the area and need lawn service, check out our reviews and see why our customer love us. Then contact us and we’ll give you a free estimate for anything you need on your property. For a trusted Fort Worth general contractor, we recommend Birdseye Construction. Fort Worth’s best pool service company is Sun Valley Pool Service.